Are you hungry and thrive to eat Indian Food in Aberdeen? 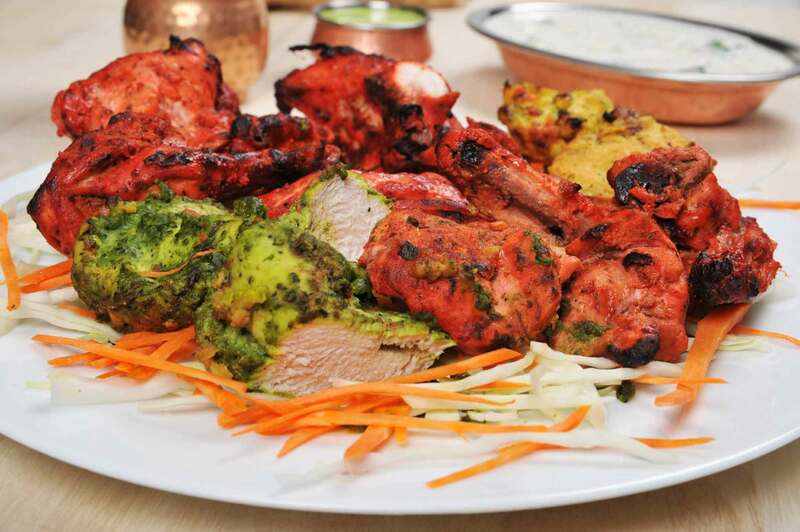 We Shish Tandoori provide best and authentic Indian Cuisine in Aberdeen. All our dishes are prepared using high quality ingredients and thus you will feel superior dining experience at our restaurant. If you have an enquiry, fill this form. Once we receive your enquiry, our team will get back to you as soon as possible.